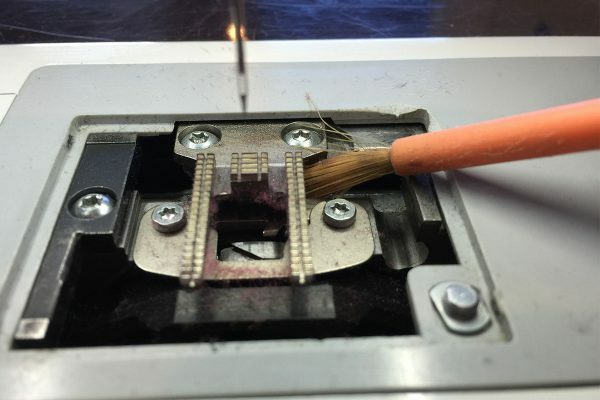 Carol Ann Waugh shares five tips on how to solve thread tension issues. 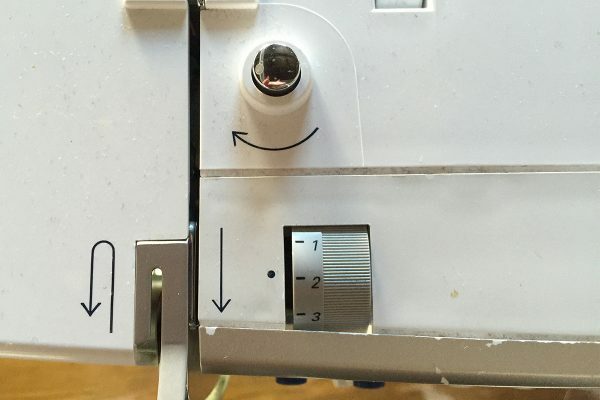 Read below how to make your future sewing experience even more enjoyable and successful with some quick and easy adjustments. It works! Most modern sewing machines like BERNINA are sophisticated, computerized, finely tuned and rarely have tension problems. So I’ve come up with a 5-step method to solving tension problems and unless the machine has never been oiled or serviced (seriously??? ), I can usually get the tension to be perfect. I’m going to share these steps with you! Use a brush to clean under the needle plate and in the bobbin case to remove any accumulated lint. Oil if necessary. 5. Change your thread in the top and bobbin so they are the same weight and composition. I like to use a 40wt cotton for this step. Make sure you have your thread spooled correctly. Cross-wound spools need to feed into your machine on your horizontal spool holder and parallel wound spools need to be mounted on your vertical spool holder with the thread unspooling from the back. If these steps don’t solve your tension problems, it’s probably time for a tune-up at your local dealer. 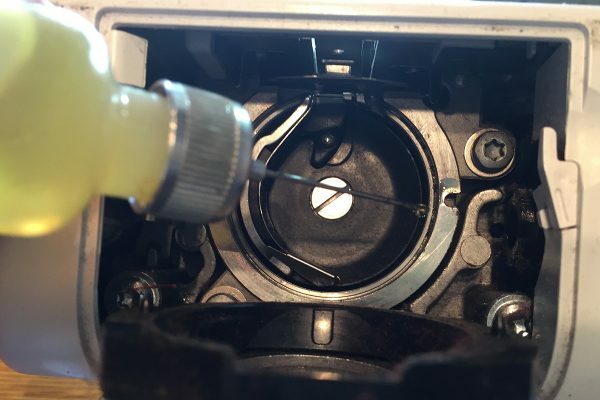 Print out this article and put it into your travel machine’s case so the next time you go to a workshop, you can refer to these 5 steps and fix your own tension problems FAST! Great hints. 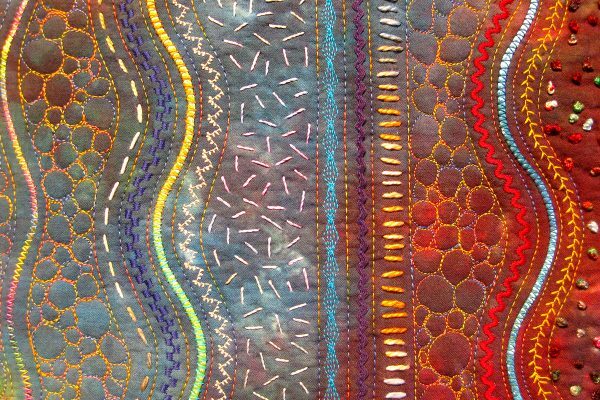 I’ve seen this gal on craftsy…..she is a whiz on the sewing machine. Made me want my 1130 back. With regard to the last paragraph, I’ve always been taught that crosswound spools need a vertical thread stand and parallel wound spools feed best horizontally. Just a thought.